You want the absolute best care for yourself and your baby during your pregnancy and delivery. 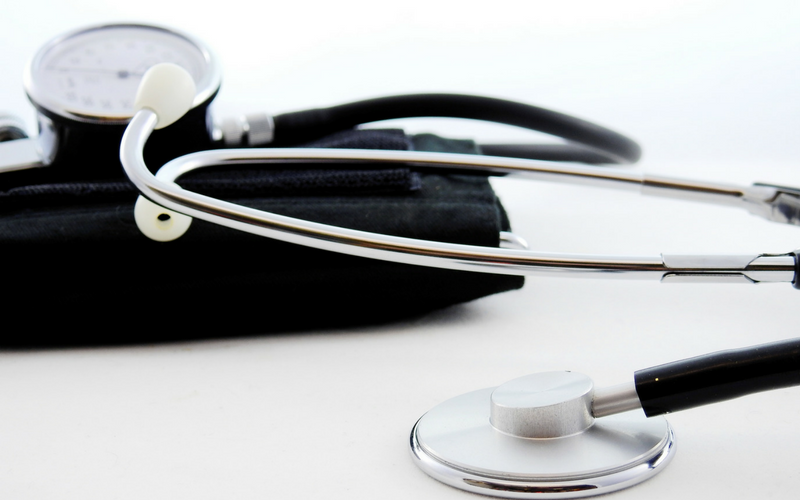 You will also want emotional support beyond what your physician, family, and friends provide. You want someone to focus on your needs as your body nurtures and grows your baby. 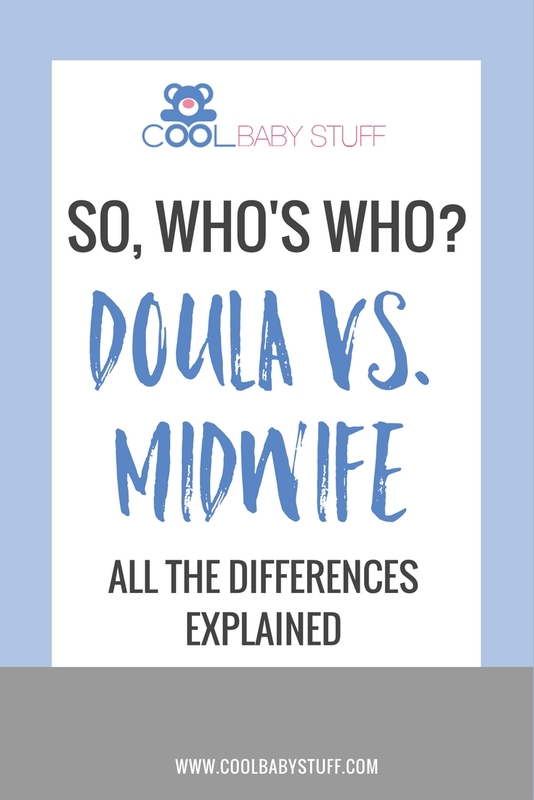 Maybe you’re wondering, “what’s the difference between a Doula and Midwife”? You might want to consider either a doula or a midwife. Both offer that focused care and attention you desire, and both are quite knowledgeable in the pregnancy process, but beyond that, they offer very different levels of care based on their training. Make sure to read this article to figure out the best way to handle visitors after the baby is born. Here are a few Q&A’s about the difference between a doula and midwife. 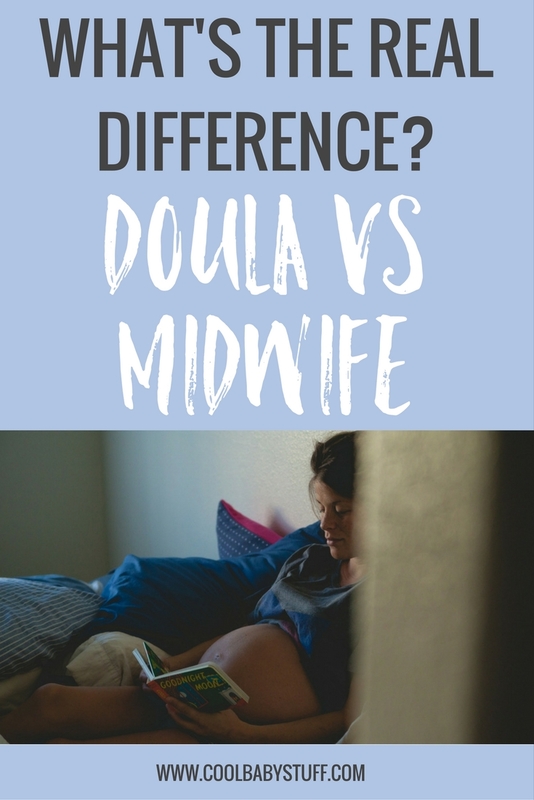 What are the basic differences between a doula and a midwife? A doula is a trained professional who provides continuous physical, emotional, and informational support to a mother and her family before, during and shortly after childbirth. A midwife is a trained health professional who also offers support. However, a midwife is also a skilled health professional who also can perform gynecological services, write prescriptions, and deliver babies. A midwife might work in a hospital setting, in a birth clinic that oftentimes looks like a home, or in a patient’s home, offering an in-home birth. What sort of training do doulas and midwives have? A doula can be a volunteer, or can have a certification without a college degree. Many certification courses exist, both inside a classroom and online. A certified nurse midwife completes a Bachelor of Nursing program (4 years) and passes a national nursing exam. Ideally, she will work in a labor and delivery setting and then return for a Master’s degree in Midwifery. Her education could take up to seven years. A midwife should be certified through the American Midwifery Certification Board. A doula focuses solely on the patient and family’s wellbeing and acts as a coach or encourager throughout the process. If an expectant mother desires continuous emotional support throughout her pregnancy while also obtaining medical care from a health care provider, she might want to choose a doula. Think of the doula as a sort of “best friend” who knows all your wishes and desires for your birth process. A midwife offers personalized attention as well, but also provides health care. The basic assumption when choosing a midwife is that the mother has a normal pregnancy and desires a medication-free delivery. However, a midwife cannot perform a c-section, so usually a midwife is connected with a physician. What will it be, now that you know the difference between a doula and midwife? Well, the choice really isn’t an either-or, since a doula cannot deliver a baby. If you desire that extra support and care from a doula, talk with your physician or midwife about inviting a doula into your delivery process.